There is No April Fool’s Here! Search here for available sites within NPPD's service territory. Search here for available buildings within NPPD's service territory. Search for vital information on communities within NPPD's service territory. Updated September 2018 Approx. 40 pages. 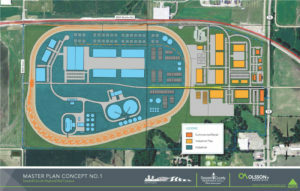 Compared to the average labor and energy costs for the 15 alternative states, Nebraska is found to offer an annual savings of $68,379 in labor and energy related costs when considering fabricated metals manufacturing, which is 2.1 less than the average labor and energy related costs for the other states. 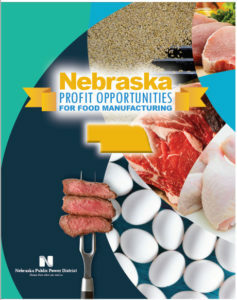 Similar savings can be found in the Nebraska Profit Opportunities for Food Manufacturing Study.